At Dreamlife Property our real estate agents in Estepona are passionate about finding the right homes for our clients. Whether you are buying a luxury villa with ocean views or a quaint little cottage in the mountains we are here to make your buying experience is an enjoyable success. 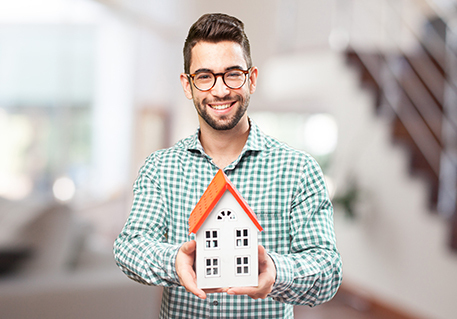 We understand that buying a property is a life changing event, usually arriving after years of blood sweat and tears, so you deserve absolute perfection. After all, we’re not talking about a pile of bricks and cement, rather taking your dream of owning a place in the sun and making it reality. At Dreamlife Property we come to work each day for just that reason. We don’t want to be just another one of the hundreds of real estate brokers squabbling over a client like starved rats in a medieval torture device. We listen to what you need, what you deserve, what your dreams are and we work hard to find just that; your dream home on the Mediterranean Coast. If Spanish dream home fairies existed, they would work at Dreamlife Property. But it’s not magic, we’re not fairies, its hard work and impeccable attention to detail that make us stand out. We maintain unsurpassed standards of working practice with a focus on excellent customer service in order to consistently achieve success. Not just success for Dreamlife Property, but success for our clients and investors too, since our success is worthless without yours. 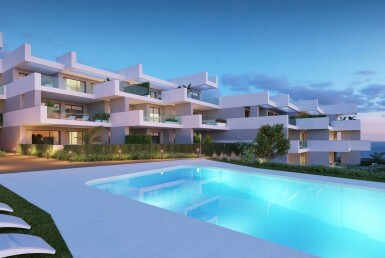 Dreamlife Property has offices in Estepona near Marbella on the Costa del Sol and is already established as one of the premier real estate agents in Spain. We understand how the Spanish property market operates and our specialist knowledge of all aspects of real estate in Spain from legal services and financial advice to property management and investment opportunities set us apart from the competition. 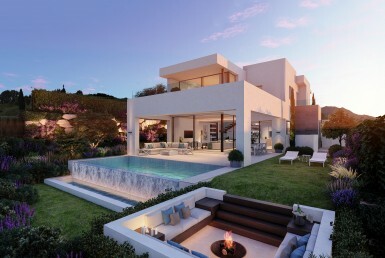 If you want to sell property in Spain, then Dreamlife Property also has an effective in-house marketing department that generates high interest from international property buyers who want to buy property in Spain. Our comprehensive property marketing services mean we get results for our clients when others don’t. If you have villas to rent in Spain or houses for sale in Spain, our marketing intelligence, coupled with our fresh, dynamic approach will ensure you make the correct investment decisions.